Earned the Bell’s Hopslam Release (2019) badge! Earned the Cheers to Independent U.S. 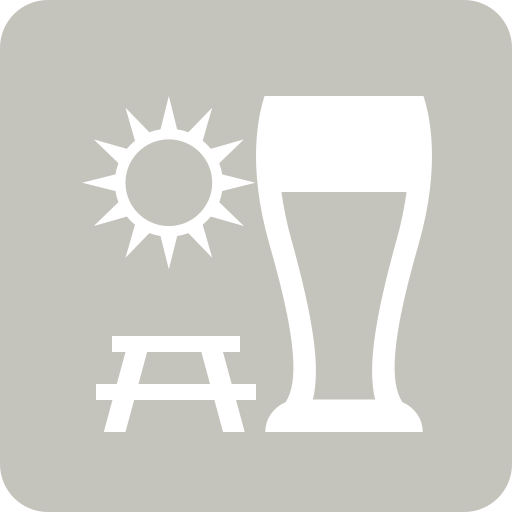 Craft Breweries (Level 3) badge! Earned the Sky's the Limit (Level 79) badge! Brian H.: Only the best!